and Lifting Strakes On The Inside Of Outer Tubes. 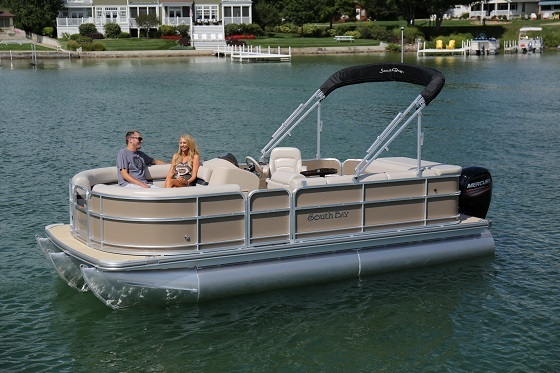 Also includes Deluxe Option Package, Reclining Helm and Port Chair, Simrad Color GPS, and more. All trades considered. Persons, Motors & Gear: 2750 lb.